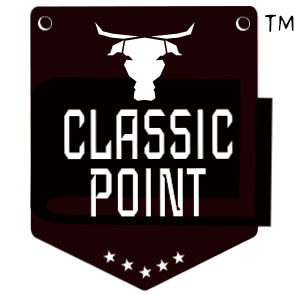 Discover the latest collection of Classic Point, our catalog is of course completely free of charge and without obligation. Get your copy today! We have established ourselves worldwide & exporting our goods to countries like Germany, Austria, France, Switzerland, Russia and other adjoining countries of Europe including Middle East. 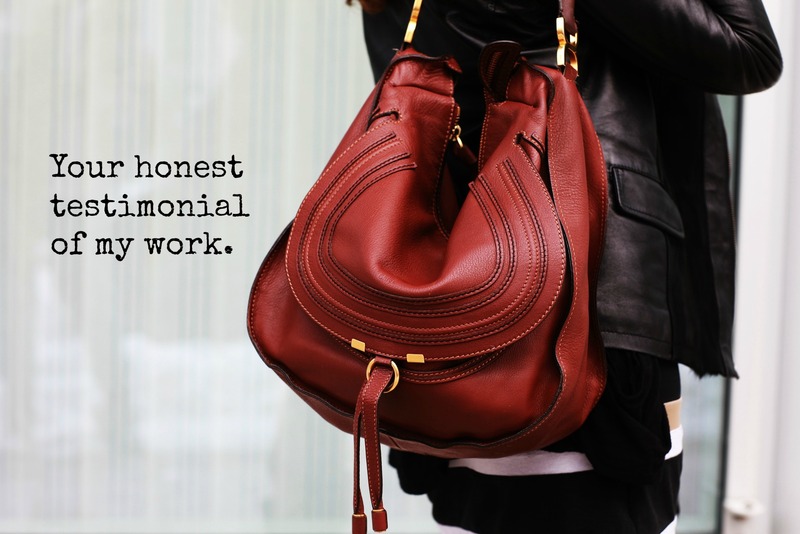 We simply loves working with our client. I'm certain that we can help you too! To help make the creative process as simple as possible, for as many companies as possible. To improve the image of businesses and creatives through concept, ideas, customization, willingness to deliver the out most design, so that they can focus on their business. Members get access to free consultation on their projects, and can stay more up to date with what's happening at Classic Point. You have the right to free information about your stored data and a right to rectification, blocking or erasure of data. !